Sadly confirming there are many in this industry who continue to lie, cheat, steal and bend the rules for their own gain, The Cannes Press Grand Prix winner, Ogilvy Mexico for Mattel Scrabble, was disqualified by the jury because it was discovered the campaign had been entered previously. Malicious maneuver or innocent mistake is unclear at this point. 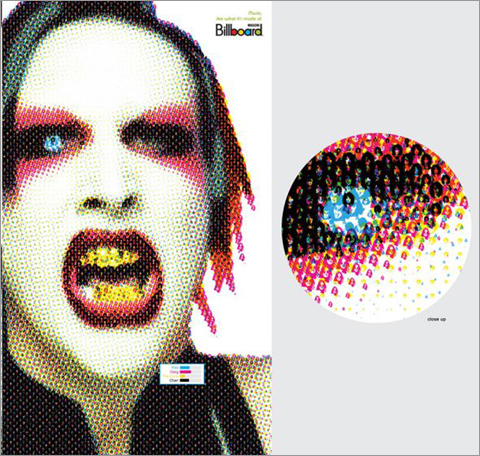 Gold winner Almap BBDO for Billboard Magazine has been elevated from Gold to Grand Prix. Is it any wonder the public still ranks us right up there with car salesmen when it comes to honesty and integrity? UPDATE: And unsurprisingly, two other double dippers have been discovered; one from the very winner of this Grand Prix, Almap BBDO.